When it comes to paving, we do "one thing" - parking areas. We specialize in their installation, repair and maintenance. We are a full service asphalt contractor serving commercial and residential customers. Using proven techniques, materials and equipment, we insure you a professional result. 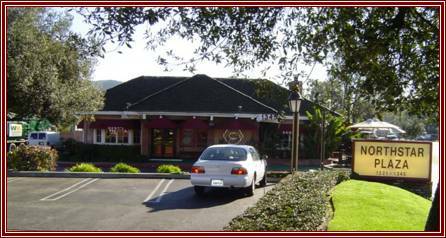 We do everything your parking area needs.... and we do it well. Northstar Plaza overlay, seal and stripe. 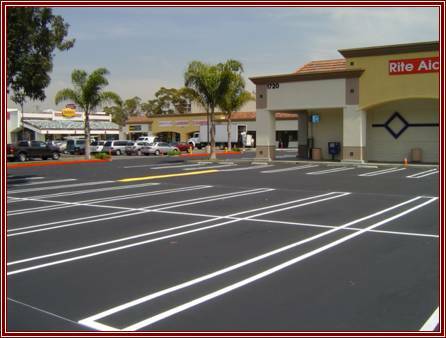 Shopping Center asphalt patch, seal and stripe. 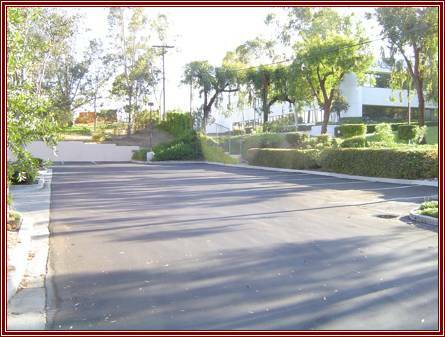 Amgen asphalt removal and replacement. We'd like to help you with your project. Call us or ►Click Here for your Free Estimate!